It’s time to kick off our first SWAP of 2019! After receiving countless requests, I’m super excited to share that I’m officially hosting another SWAP. Selecting the item to swap is always hard but after asking, you have selected mini quilts. Mini quilts, mug rugs or wall hangings are all perfect for using up our scraps. They are easy to make, cute to hang and a great way to test out a new design. I consider them a go to quick-hitter afternoon sewing project and I love to exchange them with friends. My collection on mini wall hangings are front and center in my works space on the wall behind my machine. This way, I can be reminded of my sewing friends near and far. WHAT/SIZE: Every participant will make and receive a mini quilt, mug rug or wall hanging. The pattern/style is makers choice and can be anything that displays your creative point of view. For this SWAP it is highly encouraged that you keep your design “scrappy”. The finished mini should be no larger than a fat quarter. WHEN: Sign Up’s are happening NOW through February 20th, 2019 or earlier. * All packages must be shipped to partners by April 1st, 2019. WHERE: Everywhere! My SWAP events are open to everyone. Each participant will be paired with a partner in their general area to keep shipping costs low. WHO: All fabric scrap lovers and stitchers are welcome! Please remember when joining any swap, your partner may have a different skill level. We offer helpful hints, technique based tutorials and because of our community atmosphere, you are able to get help and ask questions along the way. Price: $5 per SWAP – I am often asked about the fee and want to clarify right up front. Running a SWAP of this size and caliber requires a tremendous amount of effort behind the screen. There are many hours spent organizing, emailing, and following up participants. Not to mention being a SWAP Angel when a partner falls out at the last minute. *Please note space is limited and the event is likely to sell out. Be sure to join the fun while you can. Scrappy Girls Club Group: As many of you know community is very important to me. So, I formed a private Facebook community to chat directly with you and offer a safe space for everyone to get together. Inside the group you can share projects you are working on or have finished, meet and get to know the members from around the world, share inspiration, and participate in additional group activities. Everything is in one spot- simple and easy to use on your computer or smart phone. The Mini Quilt Swap is open for sign ups until February 20th, 2019. Once signed up you will be sent a quick questionnaire to help me pair you with the perfect sewing buddy. Then I’ll be digging in with my team and getting to work partnering you with the perfect sewing buddy. All participants will receive an email with your partner information by March 1st, 2019. Need Inspiration? 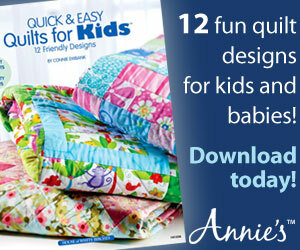 Never fear, I have a great round up of free mini quilt patterns here or try a new block from the Blocks2 Quilt series. If you have never joined a SWAP before I have a great article on SWAP Etiquette and how they work. In the meantime, remember my Scrappy Girls Club Community is always open. 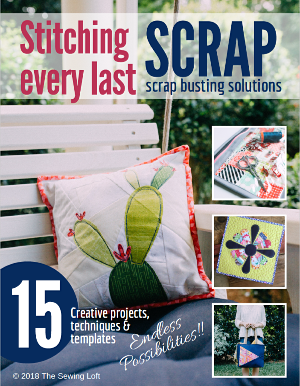 Feel free to stop by anytime to chat with other members and share how you are using your scraps! You can share any time during the day, we are always open. Please remember that SWAP’s like this are all about having fun. No one is putting your work under a microscope. Instead, I just ask that you take pride in your work by trimming off any loose threads and think about how the person receiving this special package will feel when opening. Consider including a small treat, sewing notion or mini bundle of scrap fabrics. I am sure it would be much appreciated by your partner! 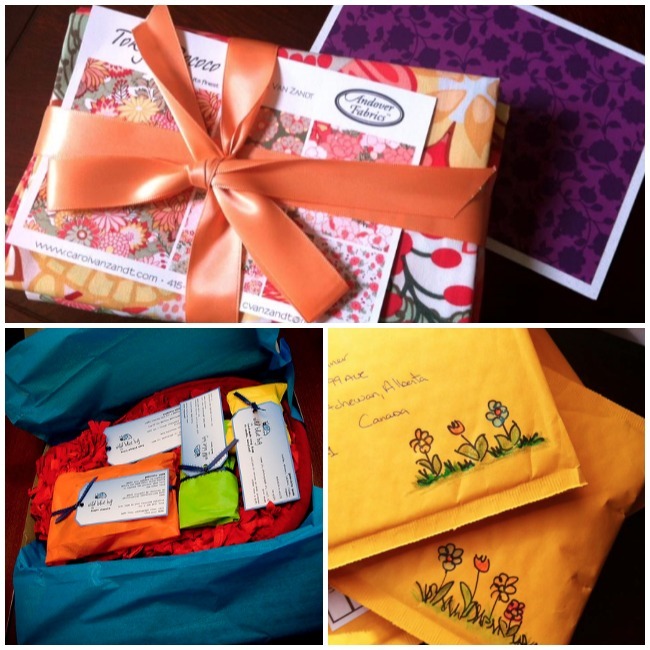 Why should you be part of “the mini quilt swap” ? Who doesn’t love a handmade gift?! 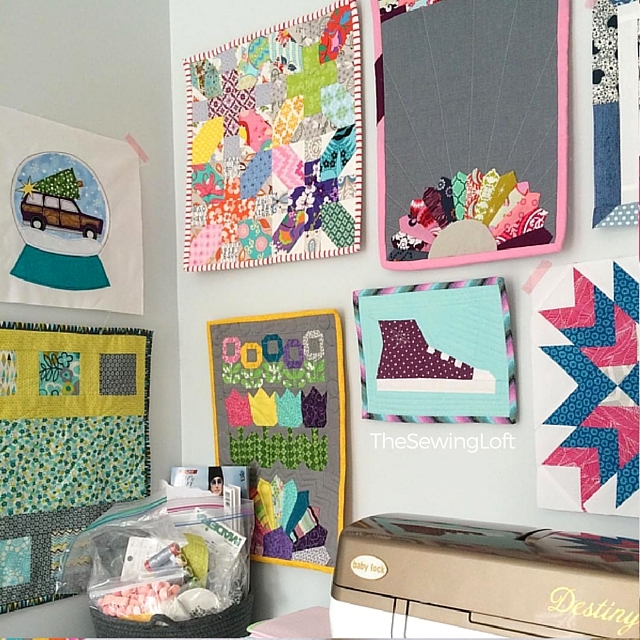 By joining the Mini Quilt Swap, you will not only be exchanging a mini quilt but you will be partnered with a sewing buddy that shares your passion, understands your need for fabric and totally cringes when cutting into their favorite fabric. Basically, someone who “get’s it”! 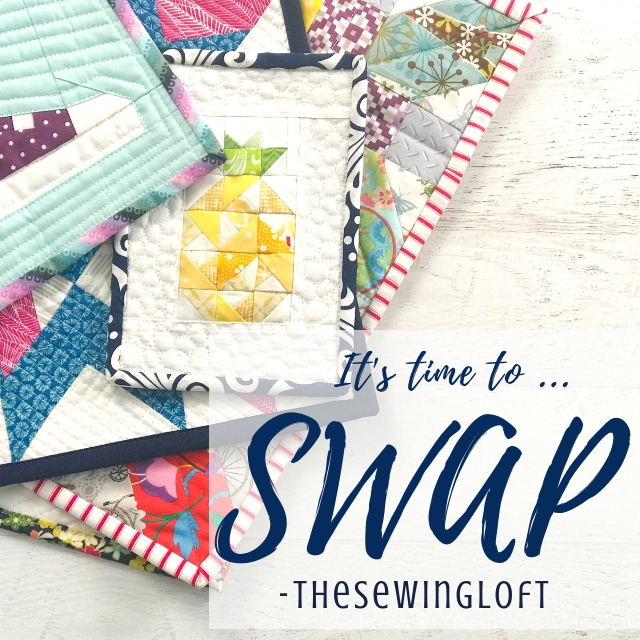 This is a swap that fits your schedule, has members who are passionate about sewing and gets you excited about to start your next great project. You are encourage to keep in touch with your new sewing buddy after our mini’s have been exchanged and are welcome to join our private facebook group. Inside the group, you can upload pictures, ask questions and meet other members. If Instagram is more your speed, be sure to share your projects & happy mail using the hashtag #scrappygirlsclub you can follow on Instagram here. Come join the fun with me and Scrappy Girls Club! Still have a few questions? Leave me a note in the comment section and I will reply shortly. You can also grab a button below: for your blog sidebar, Facebook, whatever you like to invite your friends along- please link to this page. I can’t wait to meet my new partner and see what everyone makes! Do you want to learn more about sewing or quilting? If so, be sure to sign up for our newsletter HERE and never miss a stitch! Daily Sewing Tips, Everyday Projects and Fantastic Inspiration delivered straight to your mailbox! Hi, I would like to join your swap. I do not do facebook, but sttill want to join Thanks I will wait to hear from you. We would love to have you join the fun! Facebook is not required. I just simply mentioned that I have a closed group that shares additional project ideas. I know that many that have exchanged with my SWAP’s before like to share pictures of what they give and receive. Feel free to sign up and I will get you partnered with a new sewing buddy. Bummer — Sold out already! I know Bertha, it sold out SO fast!! Since there is so much interest, I will host another one in the spring. So keep your eyes peeled! Oh Donna, I know. It sold out SO fast!! Since there is so much interest, I will host another one in the spring. So keep your eyes peeled! Hi Heather, If you do accept international participants I would LOVE to take part in your next mini swap. Please keep me in mind for the next swap? Thank you very much. I could arrange an address in the USA for delivery, so my swap partner will not have to mail internationally. Yes, we have many participants from all over the world joining the fun! I just ask that you be open to shipping outside of your country so that I can guarantee you a partner. But a USA address will always work. Keep your eyes peeled because information on the next one will be coming next month.